An Edinburgh Church of Scotland minister has become a new “spiritual guide” for the British Army. Rev Michael Mair will provide pastoral support to the soldiers and officers of 32 Signal Regiment, which has squadrons in the Scottish capital, Glasgow, Dundee, Aberdeen and Belfast. 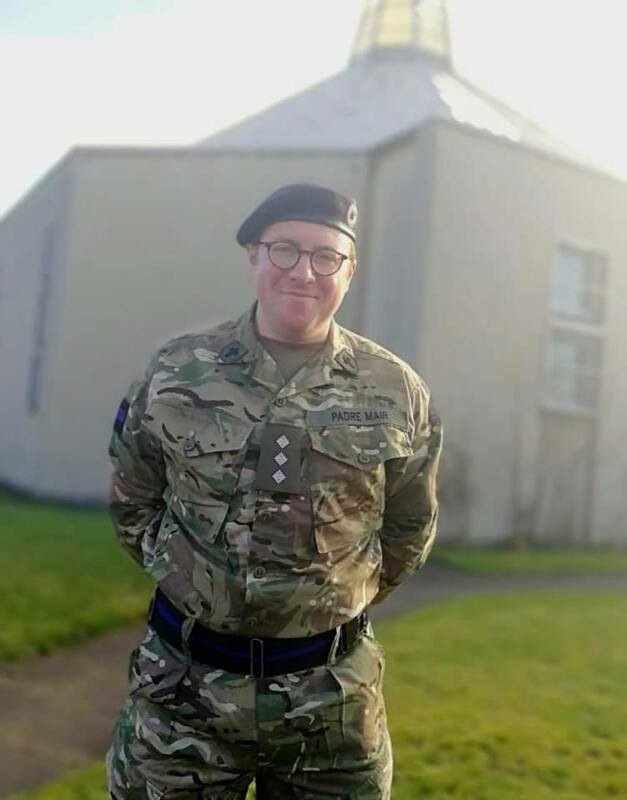 The 30-year-old, minister of St David’s Broomhouse Church, said he is “delighted” to have joined the Army Reserve Unit’s chaplaincy team as a Padre and looking forward to “getting stuck in”. 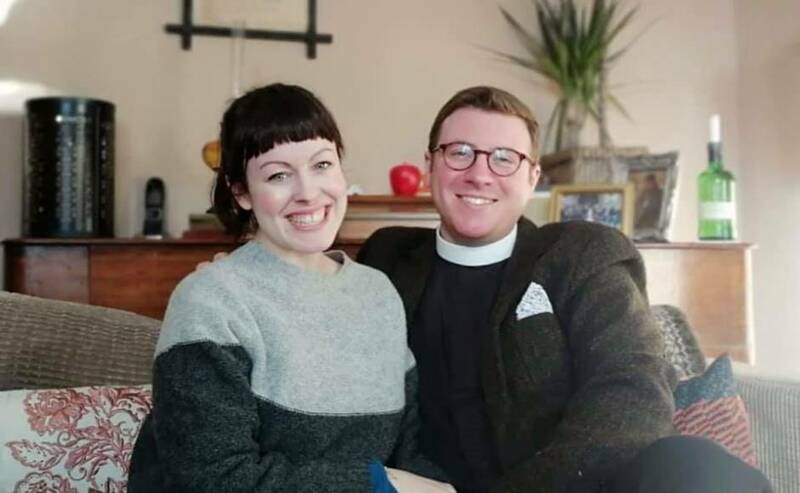 Rev Michael Mair and his wife Laura. Mr Mair has completed an initial chaplaincy course at Amport House near Andover in Hampshire, the Armed Forces Chaplaincy Centre. He will soon undertake four weeks of training at The Royal Military College at Sandhurst in Berkshire. Mr Mair is taking over the role from Rev Christopher Rowe, minister at Colston Milton Parish Church in Glasgow – the city where 32 Signal Regiment is headquartered. “I am delighted to have the opportunity to serve and share life with the officers and soldiers,” he said. “I know I have big shoes to fill after Padre Chris but I'm really looking forward to getting to know everyone in the Regiment and getting stuck in. “My role is to be a minister to all the soldiers and officers, bring a pastoral presence and provide moral leadership training, asking questions such as ‘what does morality look like in war zones’”. Married to Laura, a University of Edinburgh history lecturer, Mr Mair has no armed forces family background but has always been mindful of the UK’s military presence. 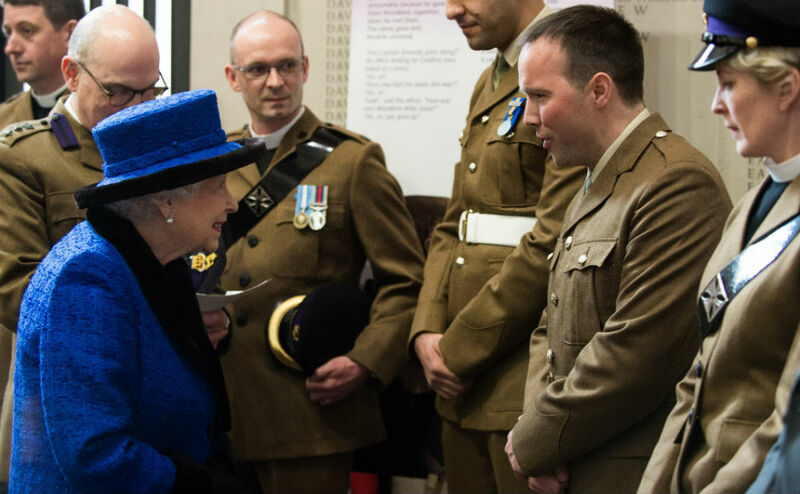 “Every year I stand at the St David’s cenotaph and feel slightly guilty as I am a young fit man who could serve his country, do my bit for Queen and country as it were,” he said. 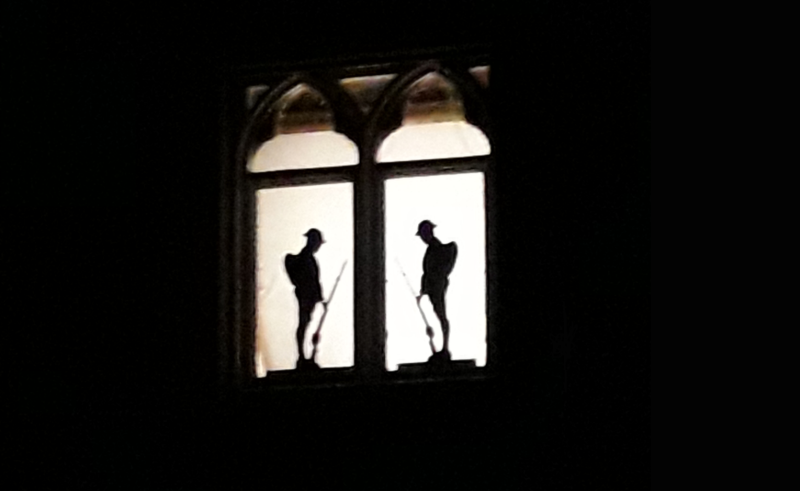 Mr Mair said observing the Kirk’s Armed Forces Padres at the Church of Scotland’s annual General Assembly in Edinburgh eventually persuaded him to follow in their footsteps. “Seeing all the military padres in their uniform talking of their opportunities and challenges, I decided that there is no better time to start than now,” he added. Mr Mair was the Church of Scotland’s youngest minister when he took up his role at St David’s Broomhouse in 2014 at the age of 25. He is a keen bagpiper and Scout Leader who restarted Edinburgh’s troop, which specialises in young people with visual impairment and life limiting conditions. Commanding Officer, Lieutenant Colonel Rhidian Jones, said: "I am over the moon that Padre Michael has joined 32 Signal Regiment. "The Padre’s role is to provide pastoral care, moral guidance and command support and Michael will be ideal in this role. "The Regiment is dispersed across Scotland and Northern Ireland so Padre Michael will earn his air miles travelling around to meet all our soldiers which I know he is keen to do soon. "He very much joins the Regimental family and we are all delighted to welcome Padre Michael and his wife Laura to the team." 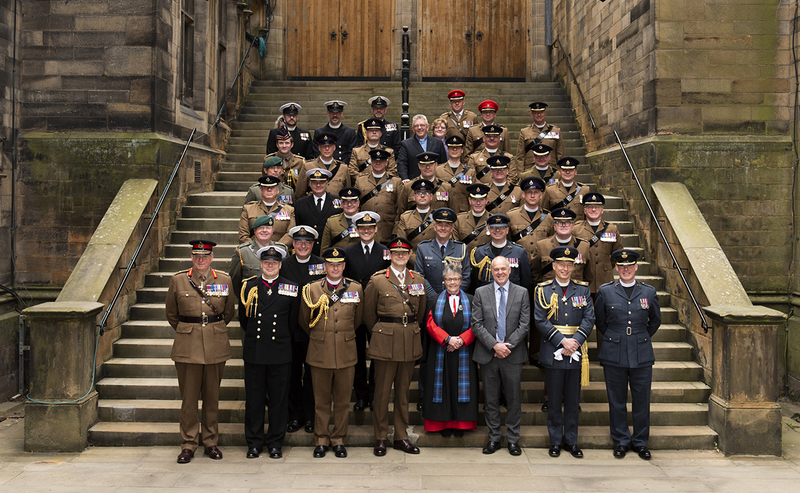 Church of Scotland ministers serve as chaplains in the Royal Navy, Army and Royal Air Force. The Kirk, which is committed to supporting military personnel, veterans and their families, is a signatory to the Armed Forces Covenant. The Covenant represents a promise by the nation that those who serve or have served, and their families, are treated fairly. But signing it is not an endorsement of defence policy and the Church’s ability to challenge the UK Government on any aspect of it will not be impinged.